2.0 mm diameter high modulus carbon fiber rod available in various lengths. 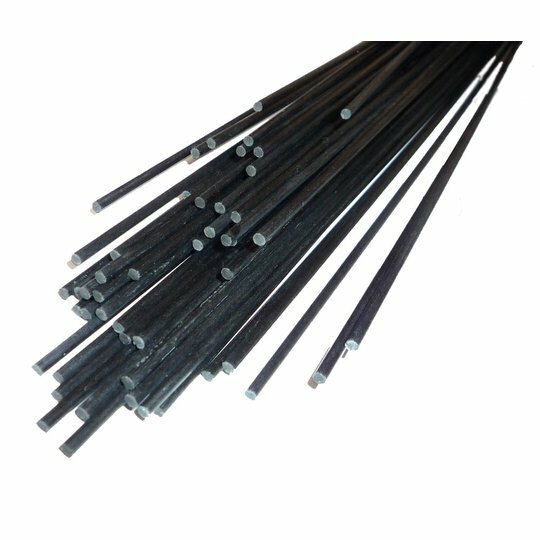 These pultruded carbon fiber composite rods have a high fibre content of high modulus carbon in an epoxy matrix, making them extremely rigid and strong. 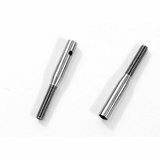 We're pleased you would like to review 2mm Carbon Rod. Great price and service. Excellent! I'm happy with my order. Just remember that when cutting these carbon rods with a small hacksaw, make sure to go careful near the end of the cut. They will fray slightly at the ends. A fine-tooth file cleans it up nicely though. Another smooth purchase from hyperflight. Nice and strong item and good packaging to protect from some rough handling from the carrier. Good quality rod at a reasonable price. Good store to buy carbon material. 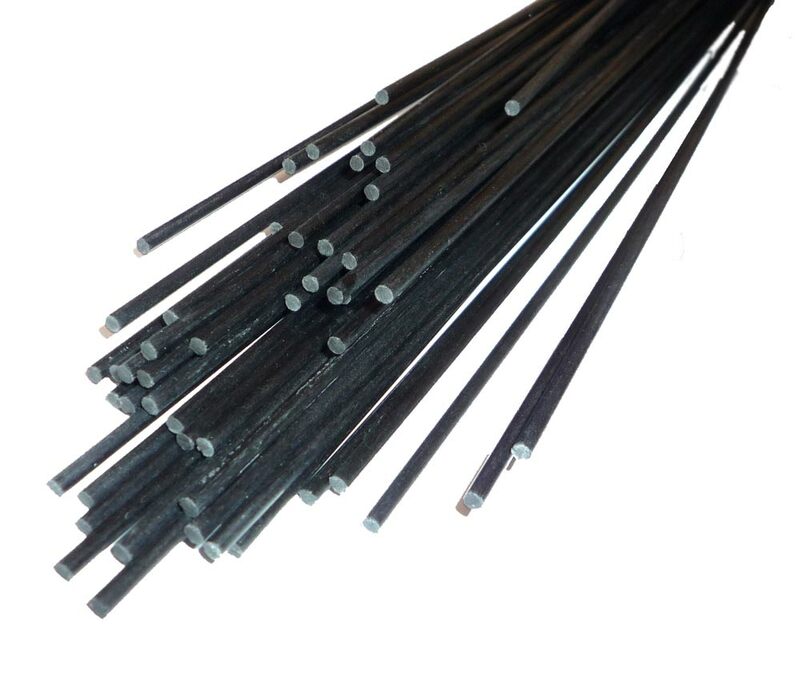 Excellent quality carbon rod at a really great price(compared to most model shop prices). This combined with really fast delivery,makes for an overall very happt shopping experience. 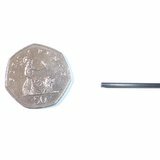 Great delivery, good product but your description of length of 2mm dia. is incorrect I think....didn't trouble me but may bother some. Price is good too. Many thanks. HyperFlight comment: The 150 cm rods are definitely 1500 mm long. We cut down the 75 cm rods ourselves, so they can be out by a few millimetres. Arrived in good strong cardboard tube and rod first class. Would buy from again. Not much to say really - it is carbon rod. Nice carbon rod, by the looks of it. It seems strong - but then you would expect that! 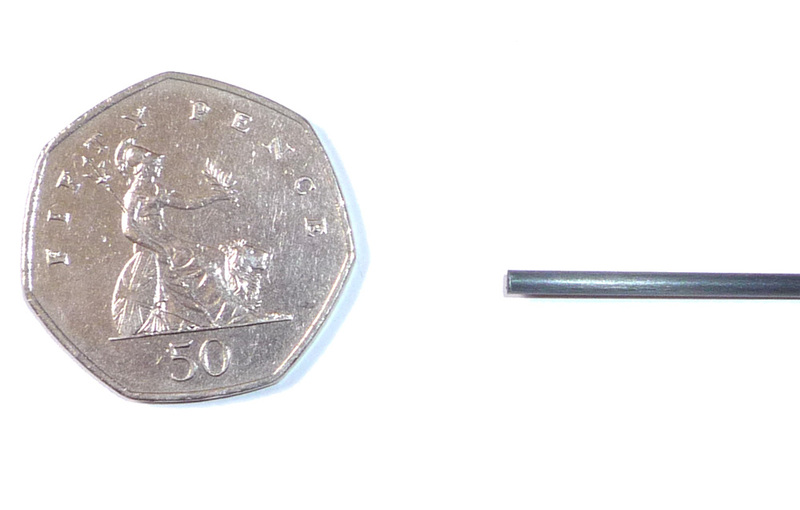 It appears to be 2mm diameter but I haven't put a micrometer on it. In all ways a length of good quality carbon! The one really neat thing is the longer length available - despite what people say, length does matter! Product was delivered well packaged and timely, I would not hesitate to use this seller again. Best service around - Delivered under 24 hours - What you order is what you get, says 1 meter length thats what you get not 2 50cm. Will defo recomend. Very good guality, very strong. 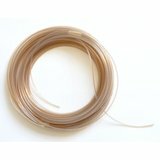 This is good quality Hi-mod CFK rod at a superb price. Equally important, Hyperflight showed themselves to have excellent customer service -- a "hiccup" in my order was remedied very rapidly and without any hassle.